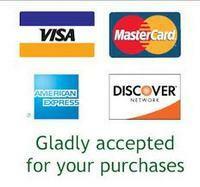 Reserve online by Date or Give us a Call! 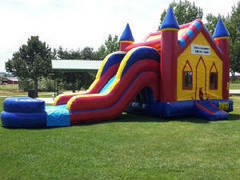 We are your Inflatable Party Rental Experts! 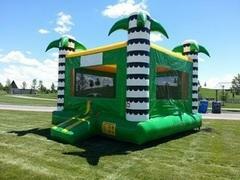 We have a great selection of inflatable themes for a variety of party ideas. 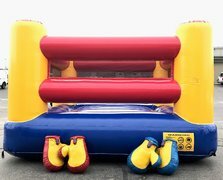 Our Inflatable Inventory includes Bounce Houses (moonwalks, moon walks, moon bounce, jumpers, bouncer, astro jumps, etc), Water Slides, Waterslides, Combo Units (bouncer and slide together) in a lot of different sizes and prices, Obstacle Courses in all sizes, Inflatable Games, and Inflatable Sports (Joust, Boxing, Bungee, Sumos). We are equally qualified to do large Corporate events and small birthday parties, with a very wide offering of themes to match your special event. 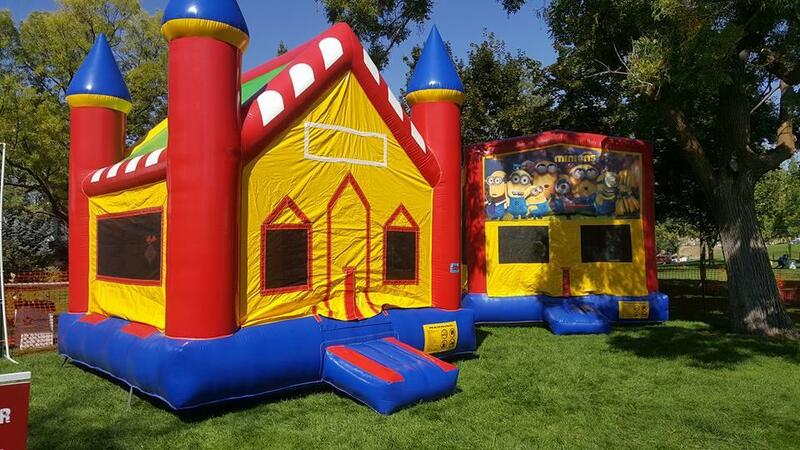 We rent Inflatables and Party Supplies to Parties and Events in the Boise Idaho Metro Area (Treasure Valley), which includes the cities and towns of: Boise, Eagle, Meridian, Kuna, Nampa, Star, Caldwell, & Middleton. We will be happy to provide a quote for any event outside this service area! 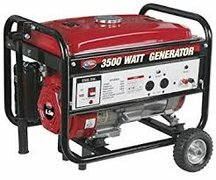 We recommend that you do not rent from a company that does not have Insurance. We have the required Insurance to do parties and events in ALL Parks, Schools, and Event Centers, which means that we have the safety training that this insurance requires! 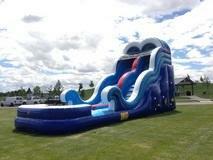 We can also do events at all of the area schools. 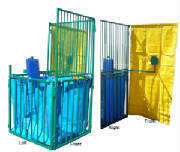 When you schedule your party or event at a Park be assured that we will be on their list of accepted and approved vendors.